Agriculture is cyclical. Season flows into season. Vines flower then a hundred or so days later you harvest their fruit. Animals and farmers live their life cycles together on land that sustains them both. Nature wraps us in the cycle of life. In January we begin to think of pruning and worrying about frost. What happened last vintage is behind us and only the potential of the next fills your minds. After all, the wines in the cellar are committed to their course and it is only our role to shepherd them home. That vintage is over. There are few things other than agriculture where you so firmly press the reset button on the first of January. Of course, we build on the experience bestowed upon us by Mother Nature each year, but that’s all nuance compared to the cycles of Nature, which make all the most important choices. 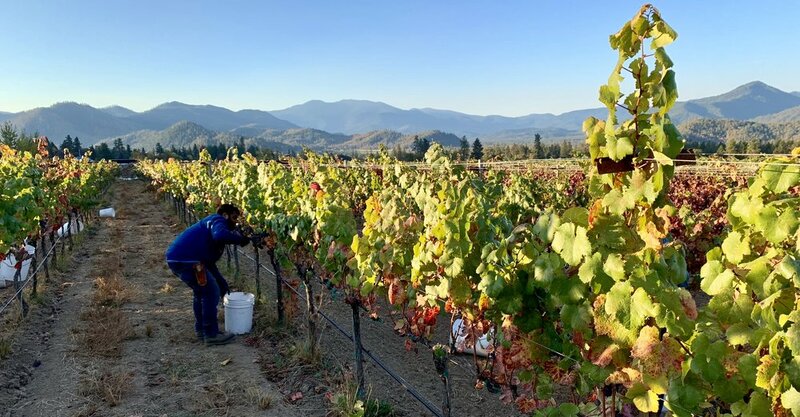 We are facing a lot of new hurdles at Troon Vineyard as we begin a ranch-wide replant designed both to correct the viticultural sins of the past and to proactively move forward by selecting better varieties and then planting them in better sites. To move forward you must be willing to break ties to the past. At Troon we’ve decided to race towards the future. New plantings will be decidedly focused on the varieties made famous by the Rhône Valley, Languedoc and Provence. These vines have proven their proclivity for our Kubli Bench terroir. Now it’s our turn to take what we’ve learned and focus on creating some truly special wines - some of which may be a decade or more away. To some it may seem odd to embark on a voyage knowing you will not arrive at the destination, but that is farming and winegrowing. There is never any end to the cycle of seasons and you are only part of a chain that passes the baton ever-forward in a never-ending relay race. Nothing fires my passion more than knowing that I can make a perfect baton pass to the next generation. 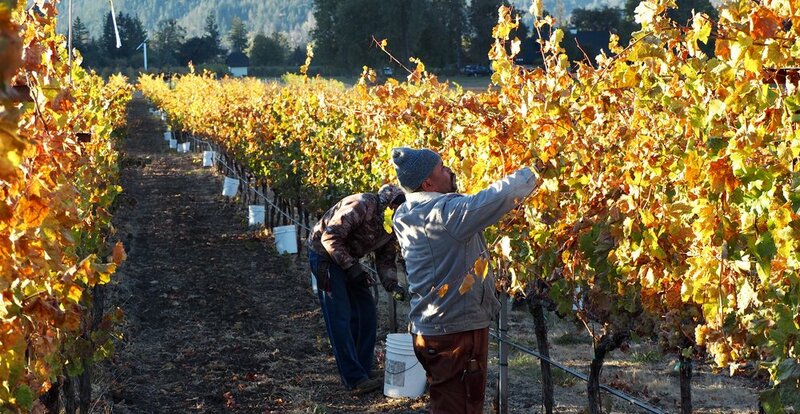 If they can make great wines from the vines we plant, I will have done more than my job. That is my goal. For the time remaining to me, I will become a small part of the life of this vineyard and hope that I am still around to taste at least the potential of the vines we plant over the next years. We each get our vintages and it is our responsibility to enjoy every one and to hope that our work today will be rewarded with wines we will never taste made by people we never knew. 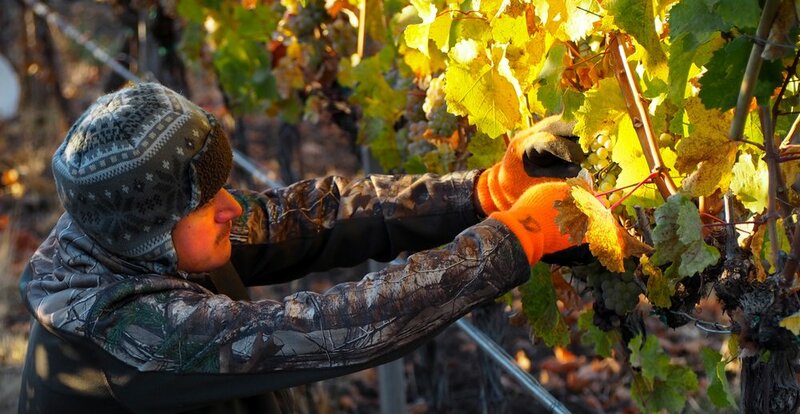 They may not know us, but the vines we plant today will speak for us in the wines they make. Every glass of wine we drink from an old vineyard carries the voices of those that planted and worked it over the decades. Listen to us, we deserve your attention. 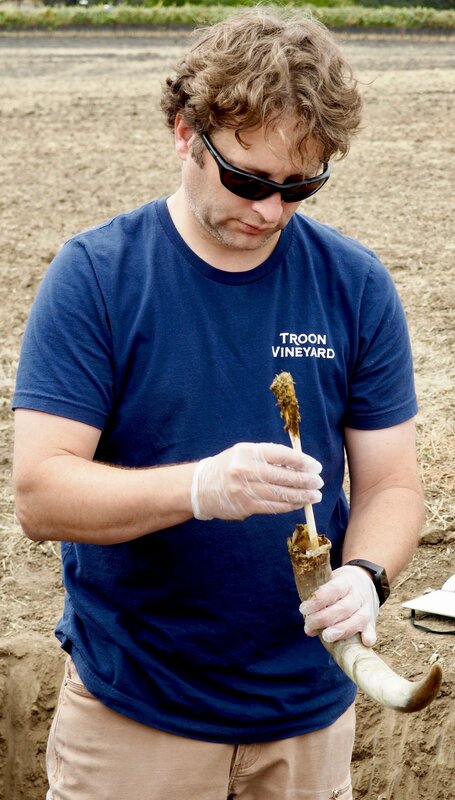 Biodynamic consultant Andrew Beedy and Troon winemaker Steve Hall on the spot selected for our compost program. This is the spot that will become the most important place of the vineyard. We’ve chosen the spot for the compost piles. There is a day that dreams, plans and goals become a reality. On your mark, get set, go! As we crossed the starting line this week, we were firmly aware that we were starting a marathon, not a dash. This week we took our first steps to converting Troon Vineyard to organic and biodynamic agriculture. We have our eye on 2020 to achieve our first organic and biodynamic certification, but that will not be the finish line. In agriculture, there is no finish line. We had already taken some steps forward as we had received our L.I.V.E. and Salmon Safe sustainable certifications, but we have now committed to biodynamics as our vision for the future of Troon. Our first big step was to secure the services of Andrew Beedy ([https://www.andrewbeedy.com]). Andrew's speciality is designing a complete plan that looks at your property as a whole, not just as a vineyard. Andrew has spent his entire life immersed in biodynamics as he was born on a biodynamic dairy farm in Pennsylvania. He attended a Steiner elementary school that was attached to a biodynamic farm. As a teenager, he worked on an organic farm in England. After university, he moved to California, where he worked with his mentor, the famed biodynamic consultant Alan York, who also was the biodynamic consultant for our neighbor, Cowhorn Winery, here in the Applegate Valley. Today, Andrew’s clients span the entire nation coast-to-coast. After walking for hours with Andrew through our vineyards and our entire farm property, you can feel your perceptions began to change as you start to look at your farm as a whole rather than as simple blocks of vineyards. This extends beyond our property lines as you understand that the Applegate Valley itself is included in a whole farm, holistic plan for farming. With conventional agriculture you identify problems and then apply various applications. Many, many of these applications are nasty indeed. While they may solve one problem, the collateral damage they cause slowly, but surely kills your soils. Soil is the plant’s foundation, and dead soils cannot produce great wines. When you farm biodynamically you eschew these chemicals, which means you have to deal with the threats to your plants before they appear. In other words, biodynamics is all about prevention. A healthy plant can better resist diseases and pests than one living in dead soils relying on chemical fixes to deal with each and every problem. Our new compost piles will be the heart and soul of the vineyard as this is how we will be bringing our soils back to life. One way I like to explain biodynamics is that it is organic agriculture with probiotics. It is the bacteria and fungi surrounding a plants roots that allow it to take nutrition from the soil. Conventional agriculture destroys this natural system. The power of biodynamics is that it brings the microbiome of your farm back to life, which brings your soils and plants back to life. I will be chronicling the process of bringing Troon’s soils back to life here on this blog. Over the next weeks, we are evaluating our soils and the microbiome of our vineyards, and we will be carefully monitoring and documenting the changes in our soils and vines as we practice biodynamic farming over the next years. It is a story I am very excited to be sharing. It is a process that will change our farm, our vines, our wines and us. It will be a steep learning curve. Could anything be more exciting? 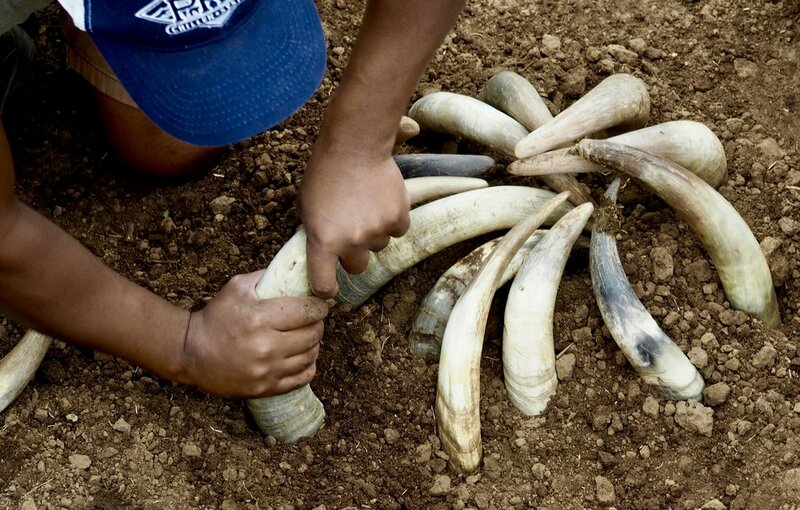 Here is a link to the Demeter Biodynamic Farm Standard for certification.